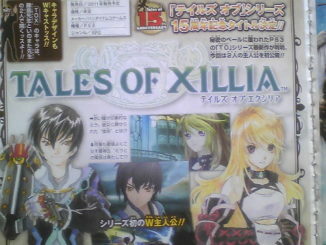 New info on Tales of Hearts R from the latest issue of Famitsu Magazine. 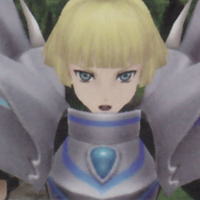 First off, to those who've been wondering, yes, battles will be in a 3D field now, though I guess that was a given. Also, the game is around 50% complete at this time. 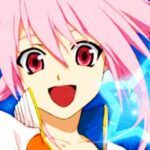 The game also introduces a new system: Chase Link. After satisfying a few conditions (not indicated), the character being controlled can enter Chase Link Mode. In this mode, it is possible to chase after and overtake an enemy that has been sent flying. 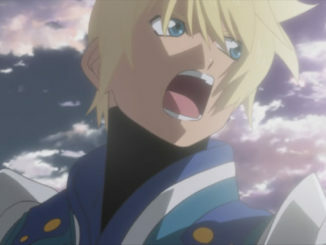 Also, at the left of the battle screen seems to be an gauge similar to Tales of Vesperia's Overlimit Gauge. 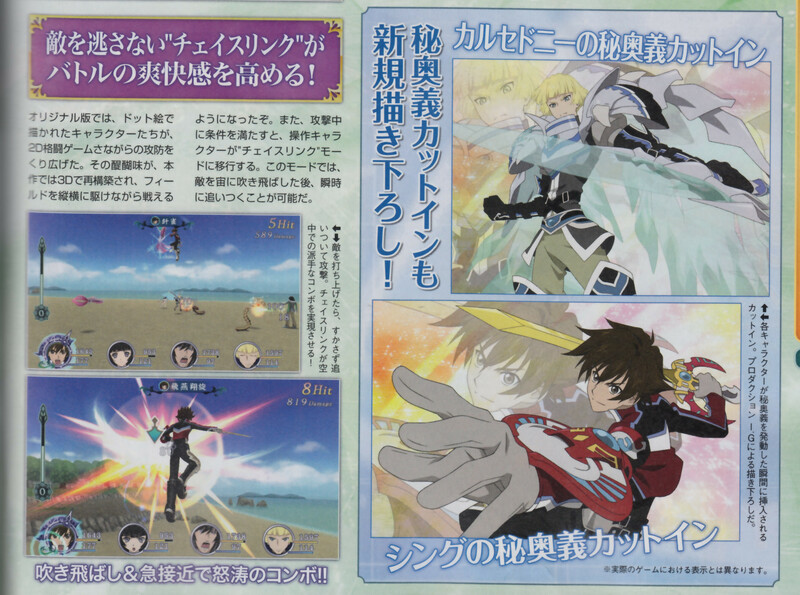 The magazine shows Shing and Calcedny's Hi-Ougi/Mystic Arte cut-ins, which were the same ones in the Jump mag scan. 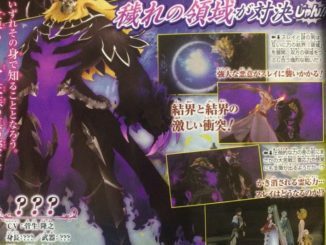 We have no scans yet from the actual Famitsu article though. We'll update this post once available. 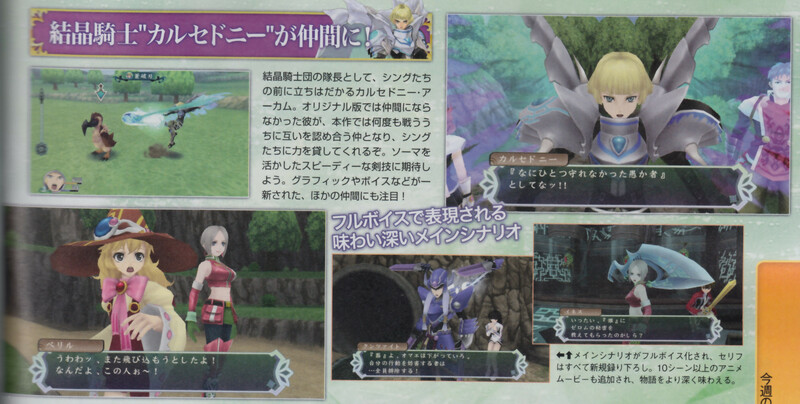 Added a few scans showing the 3D battles, Beryl, Innes and Calcedny in event scenes. 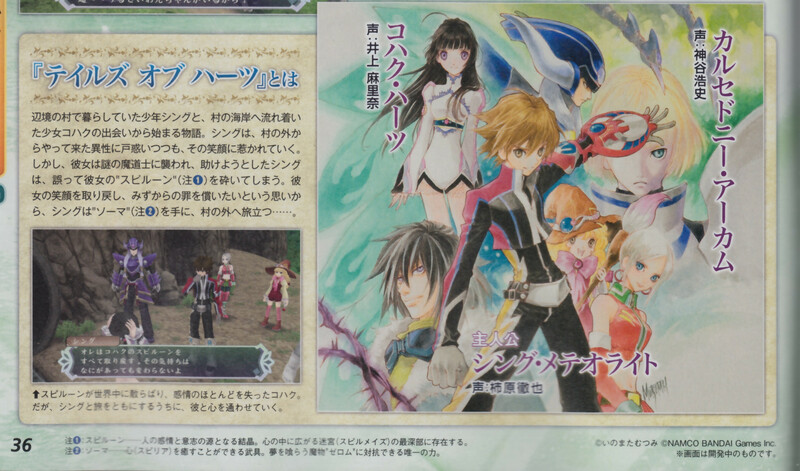 Also added more, better quality scans. 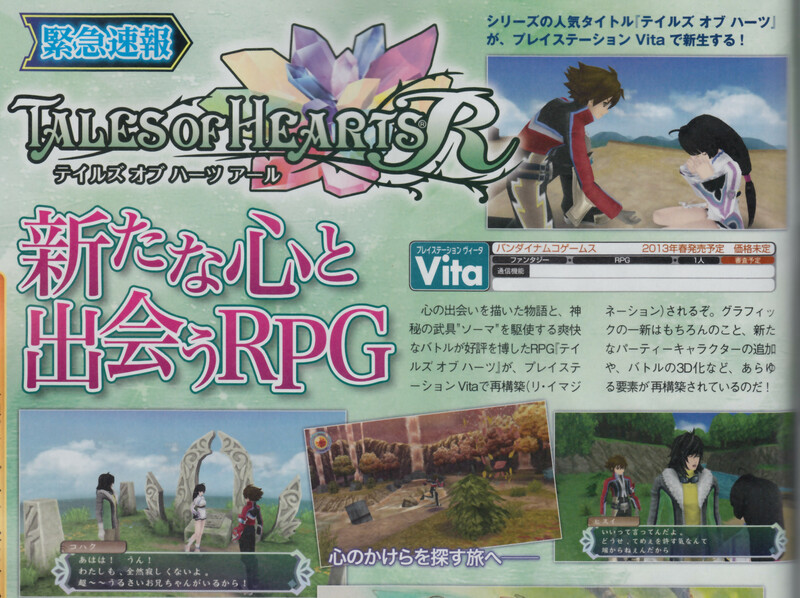 Tales of Hearts R will be released for the PlayStation Vita sometime Spring 2013.